The Hotel Villa Tirenno, located in Tarquinia, is not far from Rome-Fumicino Airport and close to the Port of Civitavecchia, a strategic location for business travelers. 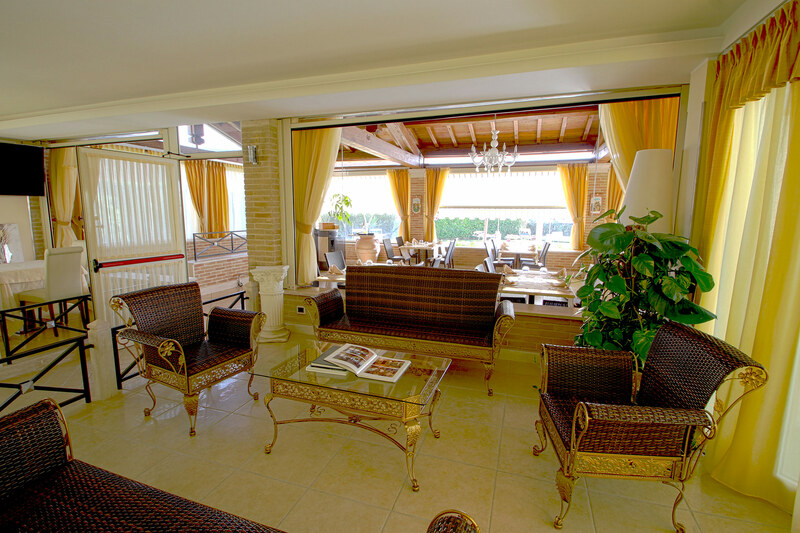 Therefore, it is the ideal place to host exclusive business meetings and/or conventions. We assist your needs and can accommodate your meeting plan schedule with: welcome coffee/refreshments, coffee break, brunch, business lunch and dinner dining or buffet. Our corporate conversion tariff, is a set price, all year round, for companies.